SunCity is a Local Hip-Hop Act, known for his igbo/pigin Rap. 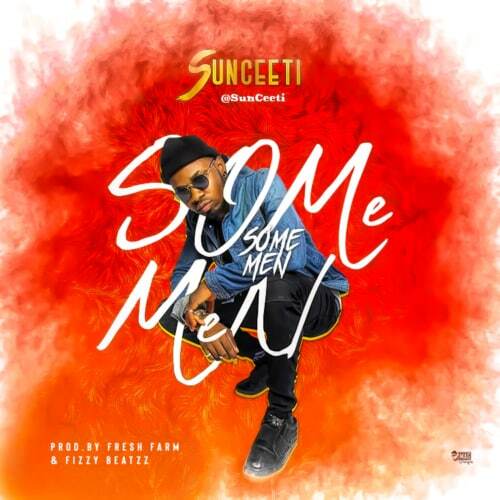 The Nigerian rapper adopted the name Sunceeti recently, and he drops a new song called Some Men. The production of this standout track is credited to two guys named Fresh Farm and Fizzy Beatzz. Enjoy the Nigerian indigenous Hip-hop music. Follow @sunceeti on Twitter, Instagram and Snapchat.